OMG! So many people commented and complimented on the style and the beautiful color of this dress. 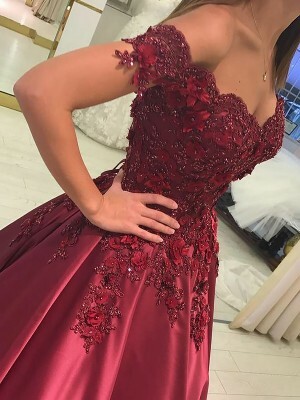 It really is a gorgeous dress that is well made. The fabric was very soft yet sturdy. 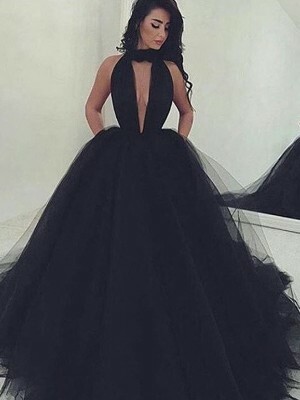 I ordered this dress in red,It arrived much quicker than I thought it would and the quality is amazing! The red is just as true a red as the picture and the fabric is gorgeous. I will definitely come here again for any other formal wear needs I have! 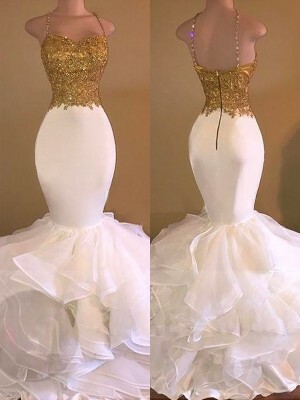 My dress came within the time that the site stated, and the custom size that I gave made the dress fit perfectly! I have it fitted to my body for such a great price! 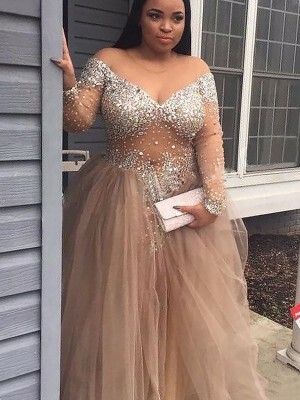 The dress was beautiful, and honestly took the dress from elegant, expensive looking, and sophisticated to cheap, I'd say everything was perfect! 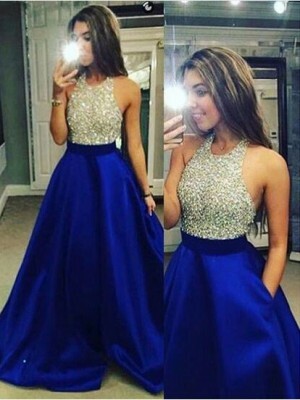 I'm really satisfied of buying from jennyprom: my every purchase has been executed with honesty, kindness and professionalism. The orders have always arrived in the set date, even earlier. The objects are always carefully packaged.The high quality of the products is another important aspect of the purchases with jennyprom. 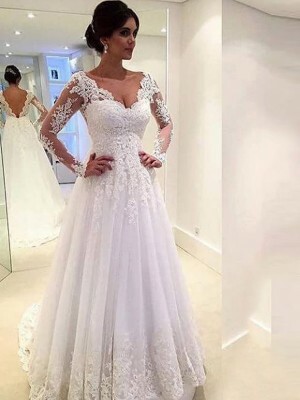 Even though I haven't received the dress I have purchased from you, I just wanted to let you know that I am really impressed with the promt response I've had from you regarding any questions I had about my order.